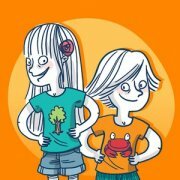 The first animation series about Zero Waste! 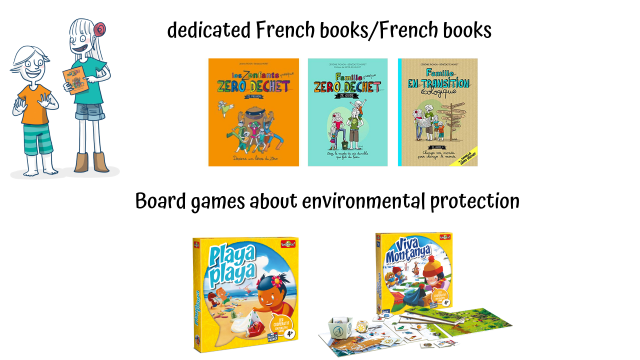 The Zero Waste Kids is the project of adaptation of the successful books The (almost) Zero Waste Family and The (almost) Zero Waste Kids by Jérémie Pichon and Bénédicte Moret, which sold over 200 000 units ! 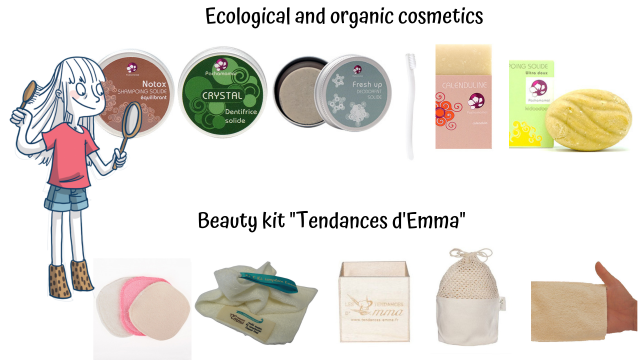 Jérémie and Béné are the parents of the (almost) Zero Waste Family. 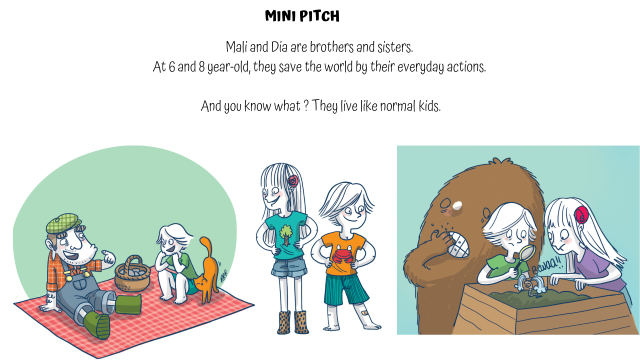 Mali and Dia their kids! In 2014, they decided to start a new Zero Waste life. The world is in a sorry state.. but the good news is : we can make things change ! 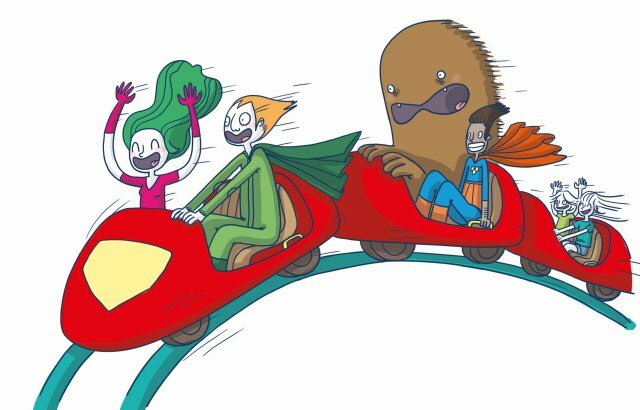 52 episodes of 5 minutes of animation, with the Zero Waste Heroes… with all ingredients of a humorous and cartoon-like series! 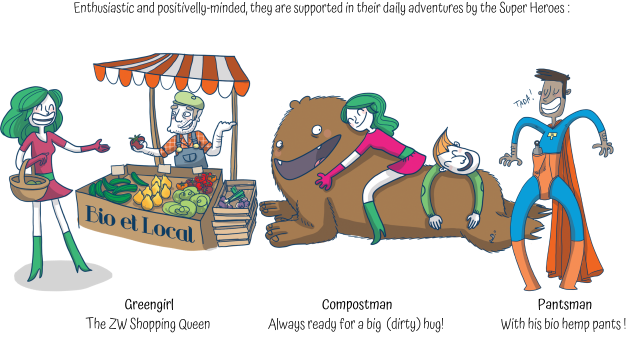 52 live-tutorials of 3 minutes (with animation incrustation), based on the themes of the episodes, to put Zero Waste into action, in an easy and entertaining way : organise a zero waste birthday, install a compost, prepare a picnic, go shopping, etc. Why a crowdfunding campaign ? Because this series should really be a participative series : it is made for and made by everybody ! To support the project and to show that this series is expected, because it is urgent ! 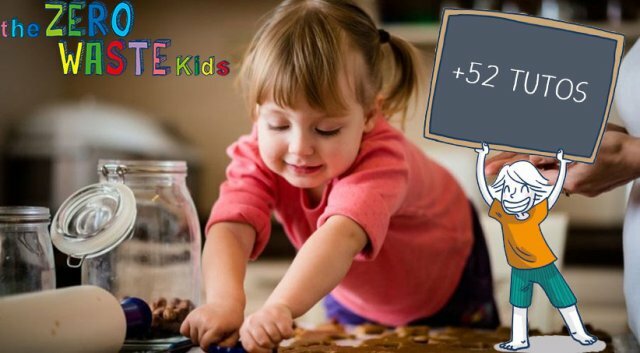 To finance a part of the tutorial episodes, with your participation (adults and kids) if you want to. To finance the website of the series, so we can find out more about the daily adventures of our heroes, and also learn many tips for the whole family. 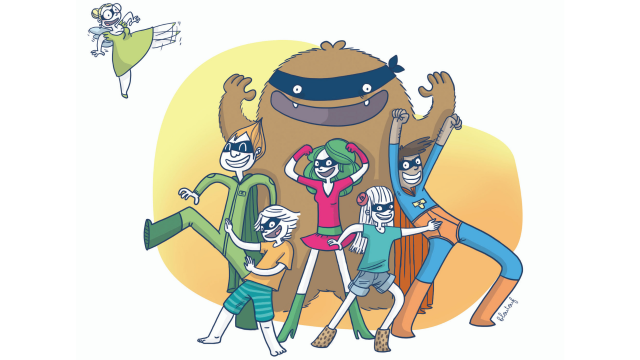 The campaign will finance the first 10 to 15 first tutorials of the series, with the participation of children of the campaign and our Zero Waste Heroes who interact (random draw for families who are interested). SUPERPROD is the animation studio and producer of the series. They are specialists for kids and family programming, and already produced series aired all around the world: LASSIE for TF1, ZDF and Dreamworks Animation, PAT THE DOG aired in more than 180 countries, like Disney in the US, in Spain and in Germany. Superprod also produces animation feature films such as WHITE FANG, selected at Sundance Festival and aired on Netflix, and SONG OF THE SEA, nominated at the Oscars and Cesars. The series will be directed by Jean-Christophe Roger, director and scriptwriter of animation series. He is notably the director of the feature film ERNEST AND CELESTINE IN WINTER and of the series ERNEST AND CELESTINE, THE COLLECTION and many other animation series such as LASSIE (TF1 / Dreamworks), BELPHEGOR, etc. The (almost) Zero Waste Kids was from the start a heart project at Superprod. Funny, emotional, federative, a must, In short, it was obvious for all of us ! 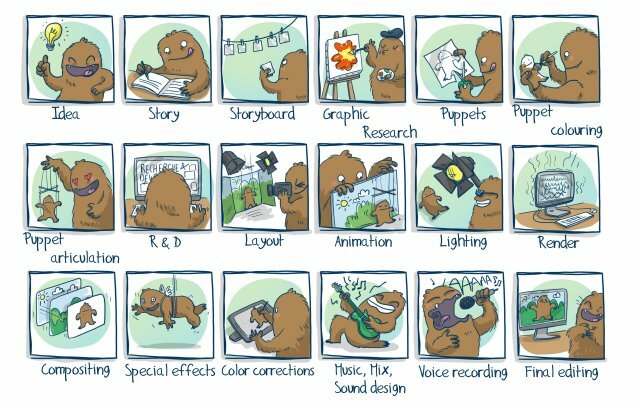 Our job is to produce, to make the animation series and the tutorials happen, and to continue to federate.. Let’s work ! Our contribution ? Everybody’s work at Superprod, and the financial engagement of the company to launch this project in its first steps : bible, storyboard, backgrounds, animation tests ..
Contre les inégalités, l'information est une arme. festival LGBTQ+ du 13 au 18 mai 2019. 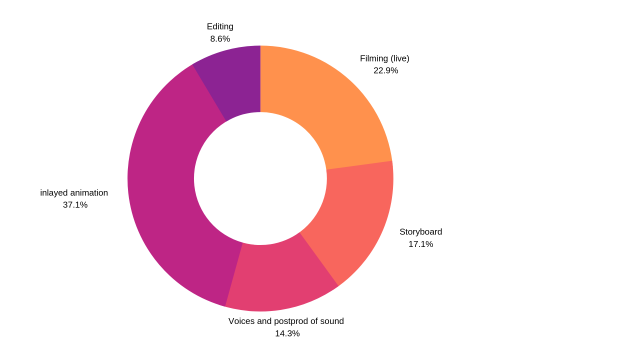 +Access to the online pre-premiere from the animation (storyboard version - or fully animated if financed by the campaign) of the first episode of the series – for the whole family! Access to the online pre-premiere from the animation (storyboard version) of the first episode of the series – for the whole family!